SpendInsight Spend Analysis will show significant potential savings, and provide the immediate savings to fund a full s2p(Source to Pay) eprocurement project. Typical savings over the whole s2p cycle are between 19 and 49% of spend. @UK PLC arrived at eprocurement from ecommerce as opposed to almost all other providers who came from a purchasing system background. This provides @UK PLC with a number of unique competitive advantages. 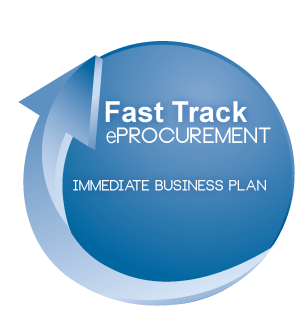 Order eProcurement Find out where you could be saving getting started straight away is simple. Just fill in the form bellow to register and one of our specialists will be in contact with you.